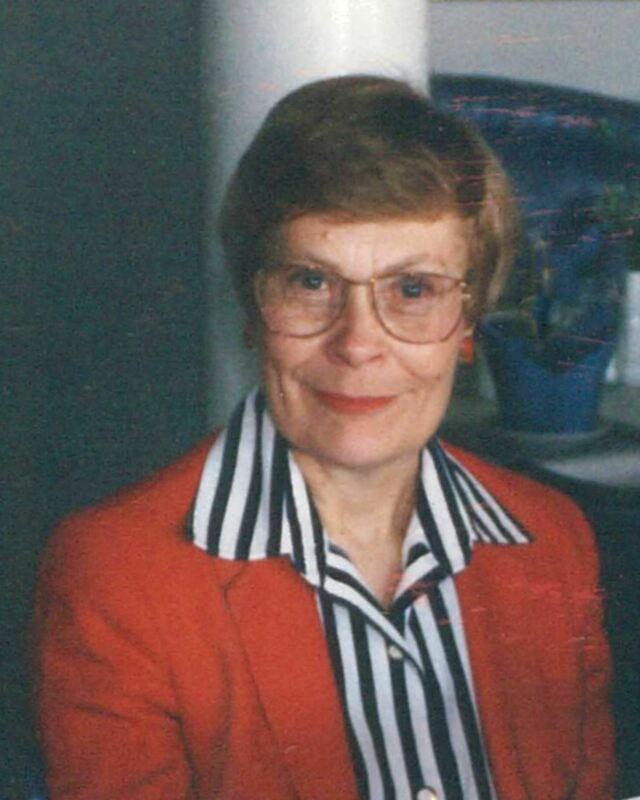 Carol Cashen was a founding member and the first president of MCLCA and served as Director of Education Program Support at the University of Wisconsin-Parkside. She truly believed in supporting the professional development of those in our field, hosting seven annual conferences at UW-Parkside with national speakers such as Alexander Astin. She had the vision to expand these professional development opportunities beyond UW-Parkside and desired to create an organization dedicated to the needs of learning center professionals in the Midwest. In October 1985, she called a meeting of learning support professionals in Madison, WI. From this meeting, the Midwest College Learning Center Association (MCLCA) was begun. It is because of her vision that we exist as NCLCA today. On our 20th Anniversary, we honored her leadership.